Prepare your taste-buds for the main course. Give them a little practice with one of our appetizers. See all of our specialty bar drinks, beer, wine, tequila and more. Take a tropical plunge into Señor Tequila’s fruit sensation. 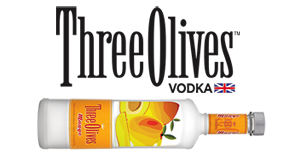 Three Olives Mango Vodka, Passion Fruit Vodka, coconut rum, cranberry juice and pineapple juice. 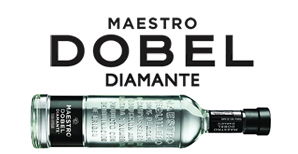 Start with Maestro Dobel Diamante, add in fresh squeezed lime juice, Agave Nectar and serve on the rocks. It makes for a perfect drink. Starts with Jose Cuervo Especial Gold blended with our specialty blend of citrus juices and a hint of Bols Orange Curacao served on the rocks. Made with Maestro Dobel Diamante, Agave Syrup and fresh limes to create this delicious one-of-a-kind margarita which will have you coming back for more! 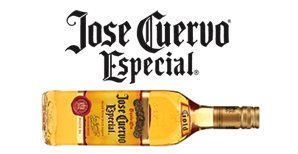 Try one of Señor Tequilas’ famous and unique Premier drinks today.